The Federation of Private Residents’ Associations is made up of a team of Directors, committee members and Honorary Consultants who work together to achieve the Federations goals of providing advice and support for private residents’ associations. Ken will assist the FPRA with campaigning in relation to retirement blocks and will be the lead volunteer responsible for liaising with the Association of Retirement Community Operators (ACRO). 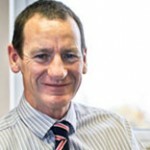 Mark Chick is head of the Landlord and Tenant/Leasehold Reform Team at Bishop & Sewell LLP. Lord Coleraine, born 1931, is an hereditary peer who has served as an honorary consultant to FPRA since 1993. 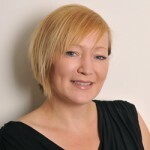 Ann Ellson is a Human Resources (HR) consultant, and a member of the Institute of Personnel and Development. Anna Favre is a partner in the Residential Real Estate team at Pemberton Greenish LLP. 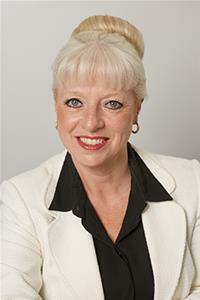 She is a leading expert in the complex fields of leasehold enfranchisement and residential landlord and tenant law. 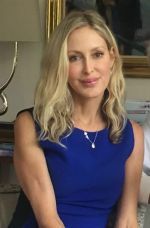 Maxine Fothergill is Managing Director of Amax Estates and Property Services Limited working in Residential Sales, Lettings, Property Management and Block Management. 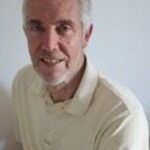 Roger is Head of the Residential Enfranchisement Department at Brethertons Solicitors in Banbury. Jo-Anne is a chartered accountant, registered auditor and partner at Kreston Reeves LLP. 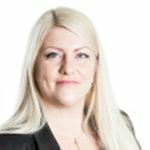 She heads up a specialist team who look after and advise blocks of flats/leasehold properties and residential property management companies from an accounting, auditing, and tax perspective. 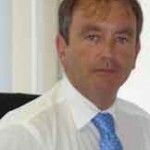 Neil Jinks was a director of Realty Law Ltd a specialist legal business supporting the leasehold property management sector in dealing with disputes, avoidance and recoveries. 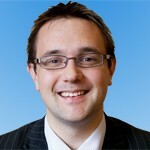 Matt Lewis is a Solicitor, Partner and Head of the Residential Leasehold Property department at Coles Miller Solicitors LLP, Bournemouth. Paul Masterson has worked in the lift business for 35 years, starting out as an apprentice and rising through the ranks in a number of different companies to senior engineer, then management, before starting his own company in 1992. 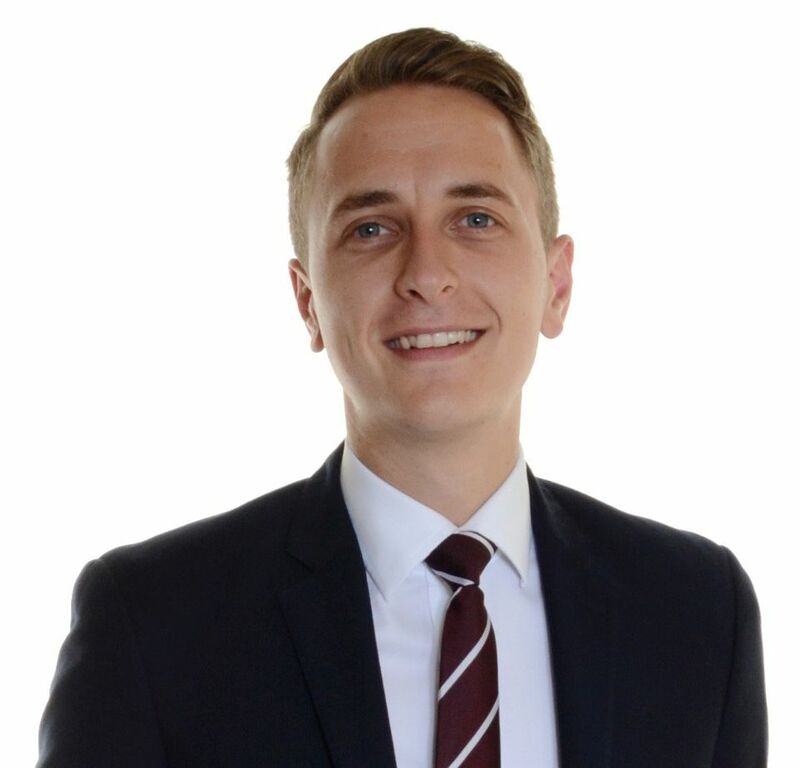 Andrew Pridell is a chartered surveyor and valuer who specialises almost exclusively in providing advice and valuations for lease extensions and collective enfranchisements, as determined by Landlord and Tenant legislation. Nick Roberts’ input to the FPRA has been enormous and his commitment much appreciated. Leigh Shapiro is a partner in Irwin Mitchell’s Residential Property team, where she specialises in the area of residential landlord and tenant law. Belinda is Managing Director of CHUResidentsLine, an insurance underwriting company. Alan is a specialist in Housing Association Leasehold Management, a Founder member and former CEO of National Leasehold Group.